The August Birds is available at Kindle and Smashwords. It’s free on Smashwords (in a variety of formats) and will be for the foreseeable future, because self-publishing means I can do that and because science communication is important. Please check it out! 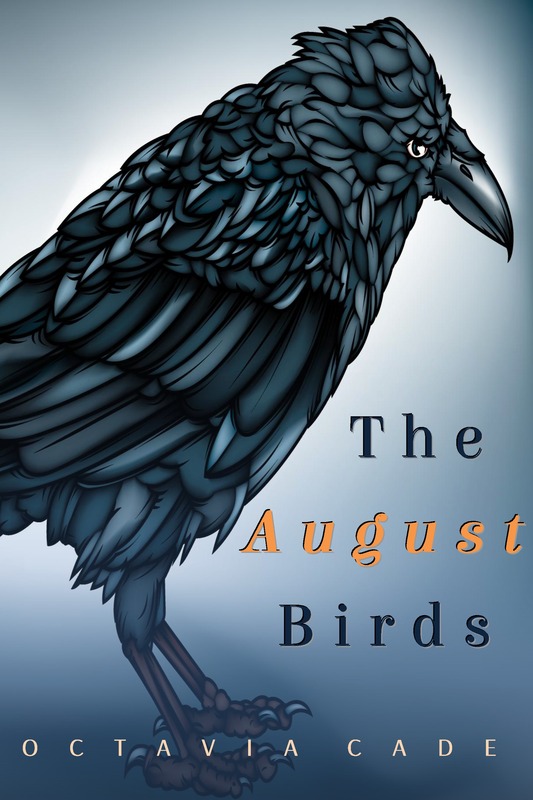 The August Birds can also be read for free on this site. You can start reading here. If you have a copy, go ahead and pass it on if you want. Every so often I get an email from a scientist saying how much they like the story – great, scientists are my target market! – and I tell them feel free to file-share with their colleagues or students or whoever. If this little book can help people to think on talking about science in different ways, then I’m all for sharing.